Construct Recruitment are proud to announce we now offer online Manual Handling training, approved by RoSPA. The 35 minute course teaches you all you need to know about safe Moving and Handling, including lifting techniques, LITE, and why Manual Handling training is so important to your everyday health. It's suitable for all employees, including staff and managers and fulfils your legal obligations to comply with the Manual Handling Operations Regulations (1992). 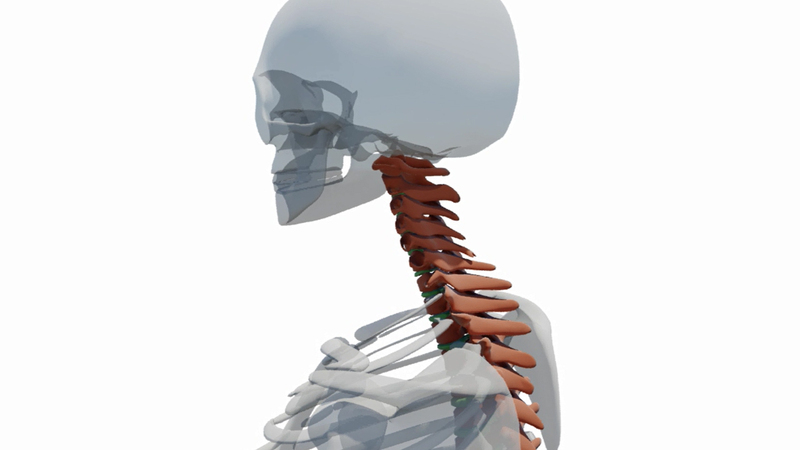 This section of the Handling Safety programme teaches a basic understanding of how our backs and, in particular, our spines work. It also covers the different ways in which a poor lifting technique can cause or exacerbate illnesses and injuries. We talk to people who have previously hurt their backs as a result of ineffective lifting, and ask an expert “Why is good technique so important? Whether you are undertaking this course at work, or at home, assessing the task before you begin is vital. This section of our Manual Handling Training programme shows you exactly what preparation you need to do. This includes things that you need to consider before lifting, and preparing the pathway you are moving along as best as you are able. This section of the Manual Handling course provides you with step-by-step guidance when it comes to safe lifting and movement. This course covers a complete range of handling techniques, from floor-level lifts, to waist and head height lifts. Additionally, this course also teaches you how to push and pull, or where you need to be positioned during a team lift. Here, we bring all the different components together and look at how good manual handling relates to you, not only at work, but in your home or elsewhere. After all, it doesn’t matter where you are; if you need to lift something, remember to lift it safely. This Manual Handling training programme ends with a 20 question multiple choice test with a printable certificate. Along with this final questionnaire, smaller versions are provided to be completed throughout the course. This is to ensure that all participants remain engaged with the learning material throughout.